Home > News > Public Relations > Is the CR2032 the World’s Most Popular Coin Cell? 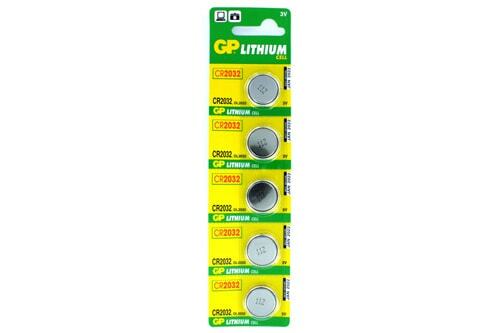 I’ve been told that the world’s most popular coin cell is the CR2032 made by GP Batteries. This battery is used in many everyday applications such as doorbell chimes, computer mother boards, swatch watches, car key fobs and pendant alarms. This cell uses non-rechargeable lithium manganese dioxide technology. The designation 2032 signifies that the diameter is 20mm and the thickness is 3.2mm. Another application is the Petzl e+LITE (E02P2) Headlamp. There are many manufacturers who product this size coin cell but we tend to favour the GP Batteries brand.